Home › Workers’ Compensation › FAQ: Workers’ Compensation › How can you get a lump sum settlement? Lump sum workers’ compensation settlements rarely happen without legal representation. This is because settlements are only be agreement of both sides. Adjusters often are content refusing to settle, refusing to pay some medical bills, and suspending income benefits if you do not have the protection of a good workers’ compensation attorney. Call the Griffin Law Firm today at 877-524-7070 (877-PAIN-LAW). 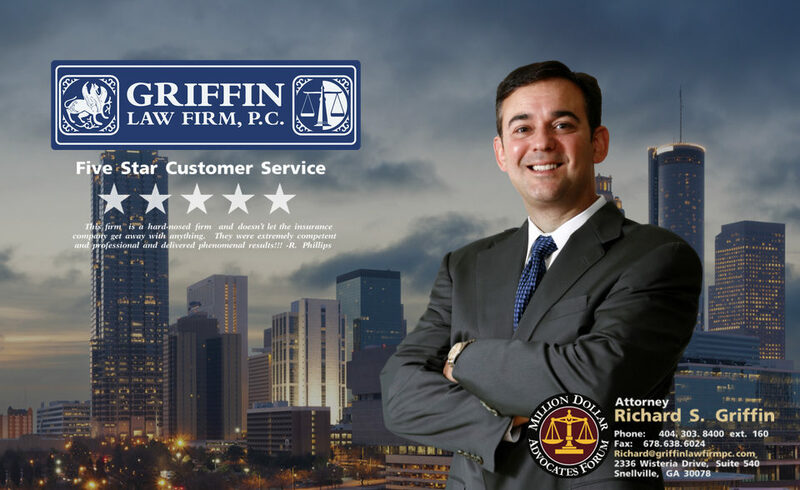 How can the Griffin Law Firm get you a great workers’ compensation settlement? We fight hard for you. Rather than letting your case drift slowly along while you slowly lose everything you own, we aggressively fight for you. This means that if the adjuster doesn’t agree to pay all of your workers’ compensation benefits, then we request a hearing and litigate to enforce your rights. Some workers’ compensation attorneys allow medical bills to go unpaid, mileage reimbursements to go unpaid, recommended medical treatment to go unauthorized, and hope a great settlement will drop into their laps. We approach it differently. Attorney Richard Griffin firmly believes that allowing the adjuster to delay and deny means that the adjuster will not have any motivation to settle. The value of your workers’ compensation claim increases as the adjuster is forced to pay more money for your medical treatment, income benefits, and permanent partial disability benefits. What factors increase the value of our workers’ compensation claim? The lower the educational level of the claimant the higher the value since this means that there are far fewer jobs that they can perform when injured. The more the claimant’s job history involves heavy labor rather than office work, the greater the value of the workers’ compensation claim. Free Consultation: Call us today at 877-524-7070 (877-PAIN-LAW) to get the answers you need and to find out how we can make a huge difference in your workers’ compensation claim.